Ryan Bell, a former Seventh-day Adventist pastor, lived as an atheist for the entire year of 2014, chronicling the journey on his blog, http://www.patheos.com/blogs/yearwithoutgod. In December of 2014, Bell announced in an NPR interview that he no longer believes in God. Both Christians and atheists have rallied around this declaration, for good and for ill. 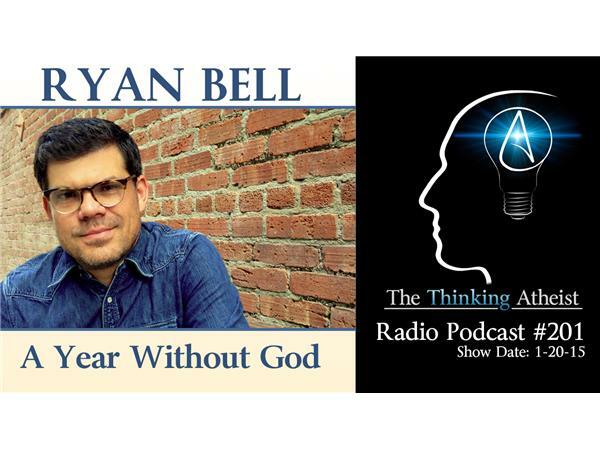 In this very special broadcast, we speak personally with Ryan Bell about his faith, his year without God, and about the circumstances which led to his desire to take such an unusual (and drastic) step.